I have never been able to do the groceries with my daughter. 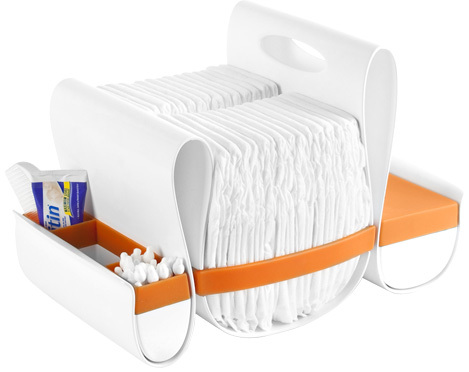 This great invention would make it possible! They really have thought of everything. I came across this brand in Toys r us and fell in love with their very stylish range immediately! And the green ties in nicely with my colour scheme at home. 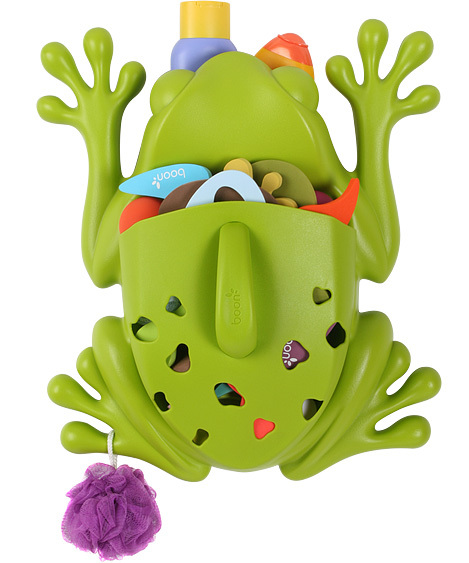 There’s a huge green frog bath toy holder, who doesn’t like green tree frogs?? 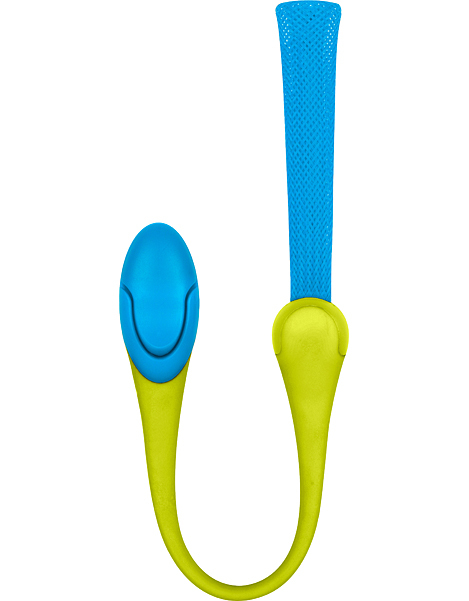 It’s functional and looks great and my daughter loves playing with the scoop. It has 3 ways you can attach to the wall, so if you’re renting you can use the suction cups which are super strong. Then there’s my other favourite, LAWN! 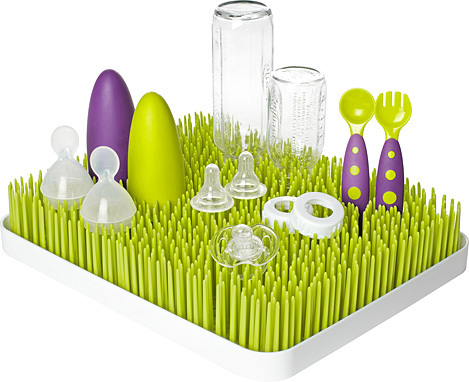 its a drying rack for bottles and glassware. I never have enough room on my dish drainer for all the bottles and cups etc.. this thing is fantastic and looks great also! It comes in 3 different sizes. Next is a teething rusk holder, most kids like mine keep dropping them, well this genius idea holds the rusk and clips it onto their top! so no more dirty rusks. I love sensory rooms, but who has the space to build one at home?? Well I came across this pop up version which I love! 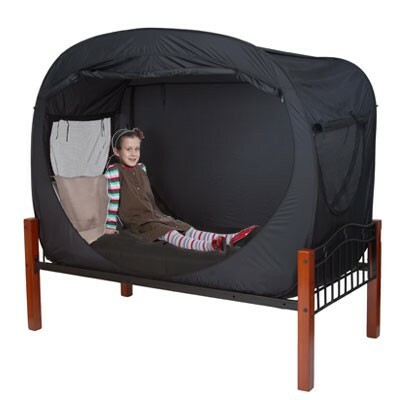 Pop open a sensory space on top of any bed! Privacy Pop opens like a tent and fits around the bed to provide a comforting sense of security and privacy. Supports kids and teens with sensory processing challenges and autism as well as those who share a room and need a smaller space for themselves. Dark color and dark interior aids calm, relaxation and sleep, and zip/mesh windows offer ventilation and light as needed. Port opening for electronic devices. Inner and outer zippers for ease of use. Waterproof. 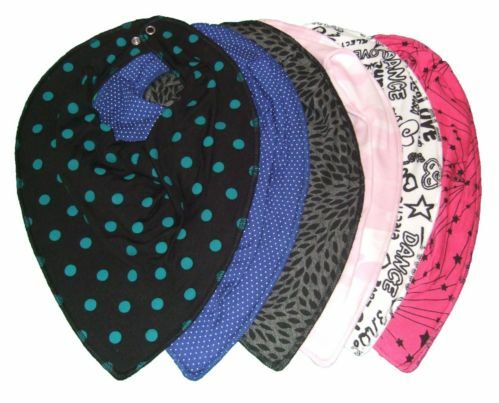 Folds for easy travel with carrying bag. 1 year limited warranty. Can be used without a bed too. My daughter cant use swings that most playgrounds have, some of these are starting to pop up at local playgrounds which is great! I found a version you can install at home. 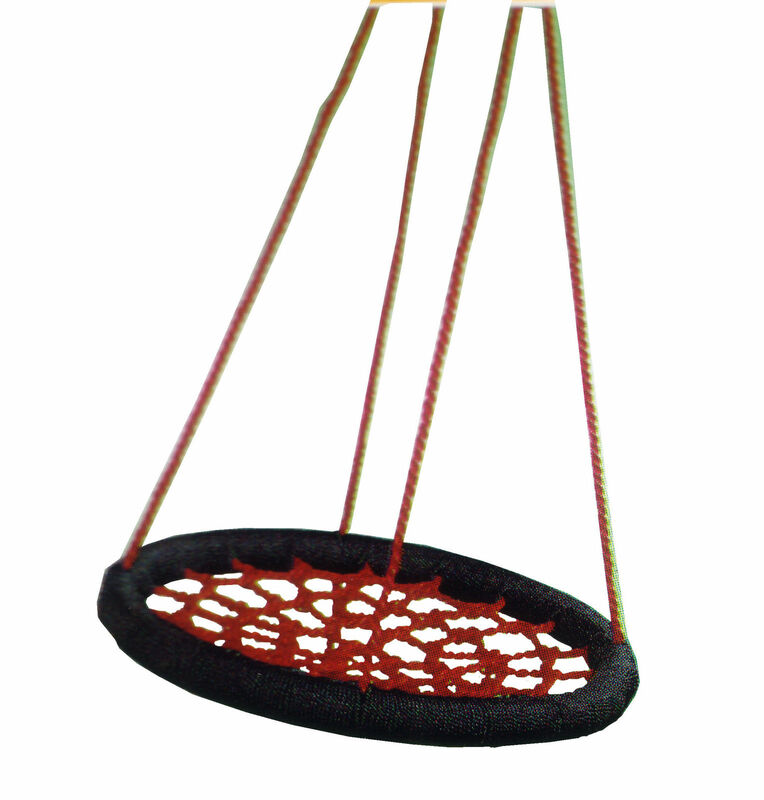 Great for kids who cant sit up without support, or just great for siblings/friends to swing together. My daughter has been sleeping in sleeping bags since she was a baby. Since she cant pull blankets back up over herself, we have always kept her in them. Thankfully Grobags now go up to 6-10 years. So I now have a few more years that she can keep wearing them. They are great for any tube fed kids as you can hook up their feeds and just close the zip around the tube. My ever the inquisitive little daughter loves to play with her big sisters feeding tube and button. So I thought why not make her a doll with her own peg she can play with. 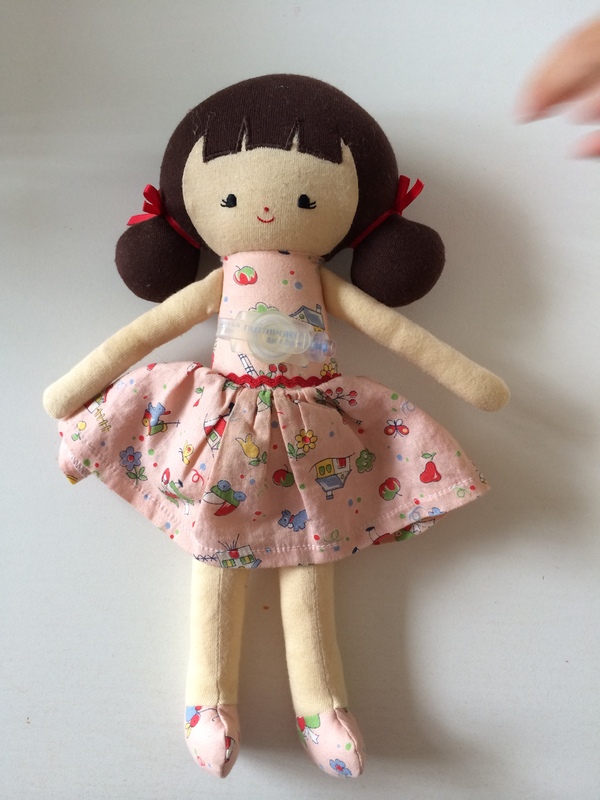 So I used her favourite rag doll and sewed in a button/peg! 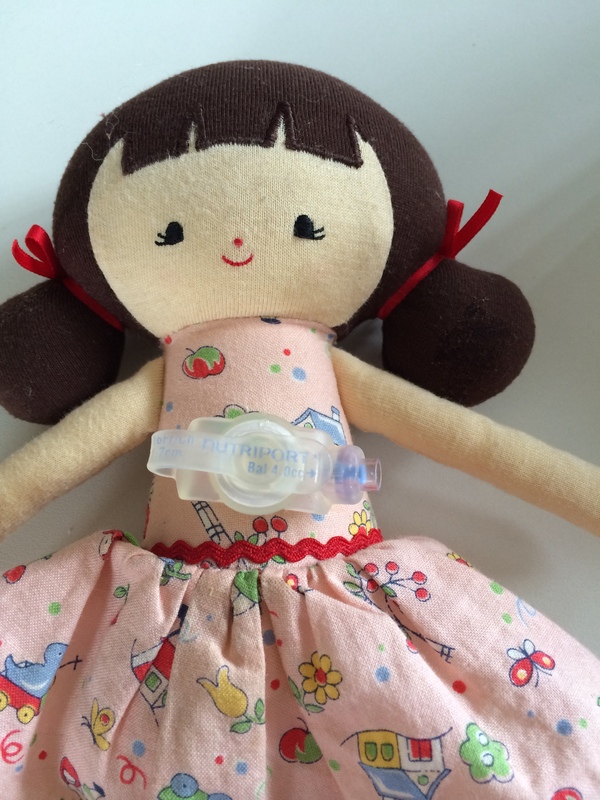 I also think this is a great idea for kids with buttons so they can have a doll just like themselves! Or for kids leading up to a Gastronomy, might help calm the nerves and they can see how it all works. Meet Juno, the newest member of the Early Rider family. Juno is a ‘Spherovelo’, a unique push along ride on for 12-24 month olds. The Spherovelo is the world’s first ride on to accelerate the development of young children by helping them make the connection between their senses (vision, pressure, equilibrium…) and their motor system. Some might call it balance but it’s really more about the coordination of our muscles in response to what we see and feel. 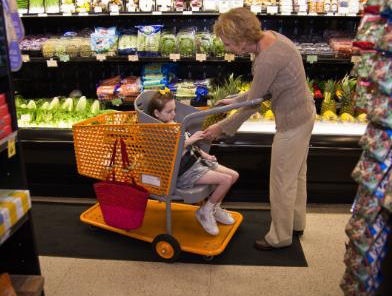 It manages this by being a ride on that’s unstable on the one hand (so that the child is required to effect some control – like with a bike) but safe on the other; a combination never before achieved. The reason this is so important is that this is the age when we’re first developing our coordination and the age when we’re most receptive to experiential learning. The Spherovelo’s design, essentially two great spheres, is based upon the fundamental principle that a ball able to move freely will just relocate and not tip like a wheel. By replacing wheels with a special arrangement of spheres we’ve been able to simulate a bike, but with increased lateral forgiveness so that it becomes very difficult for a child to fall onto or off of. 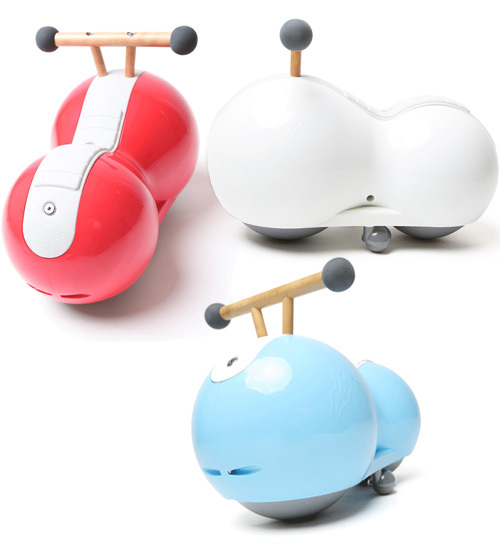 In other words, because of the spheres, the Spherovelo is the world’s first safely unstable ride on, a balance bike for very young children. 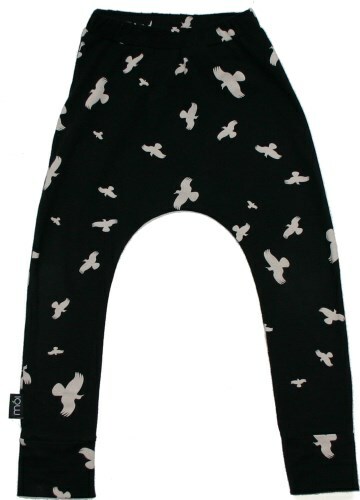 I love these pants! They are really comfy and they fit my daughters nappy. 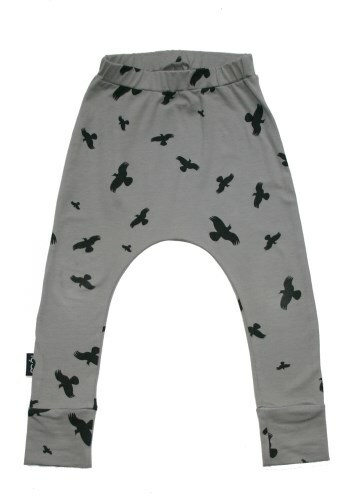 The biggest problem we have with pants is that they are very short in the crotch and my 5 year old is in nappies and always will be. These pants have so much room and still look super trendy.